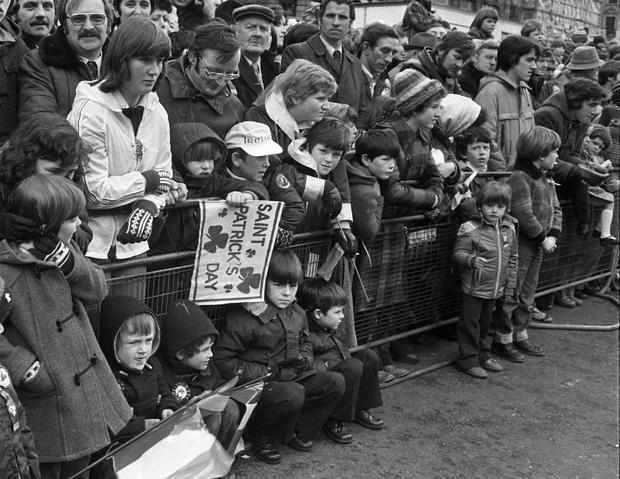 Flashback: St Patrick's Day in Dublin over the years - do you recognise anyone? St Patrick's Day is celebrated by millions all over the world. 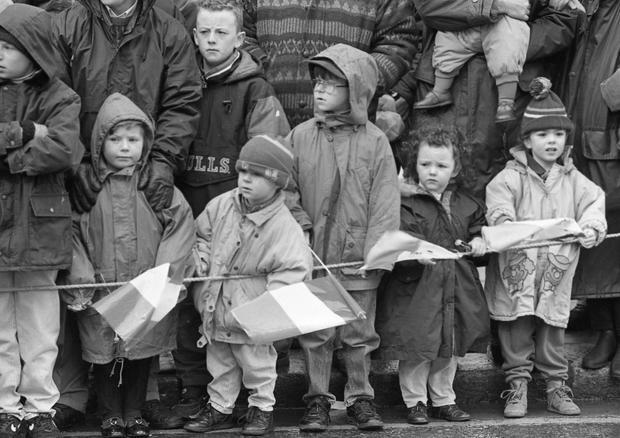 To mark the day, Independent Archives have put together a gallery of pictures taken from the Dublin parade over the past 60 years. Have a look, you may even recognise yourself! In Pictures: Has the bog ever looked this amazing? Take a look at these images from around the world.